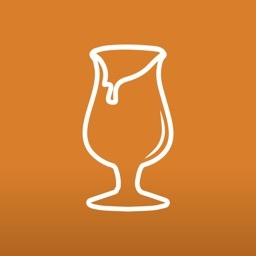 Craft beer reigns as Colorado’s beverage of choice and craft breweries populate the state from its small mountain ski towns to its Front Range urban centers. 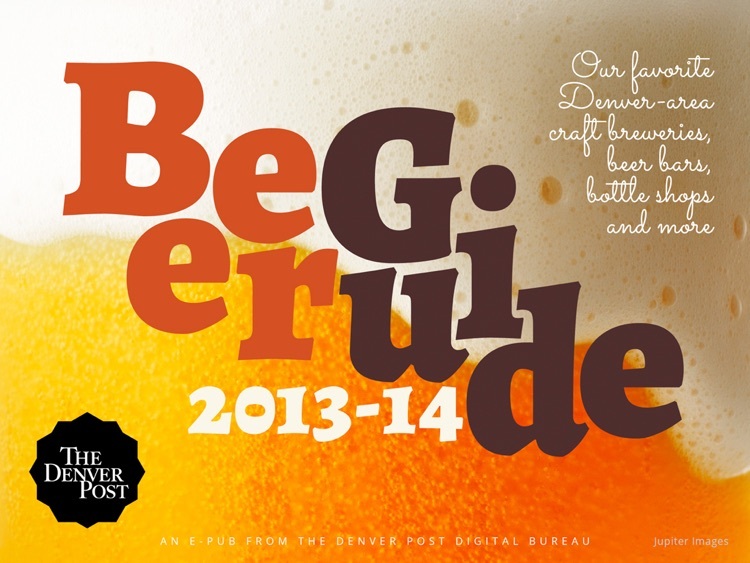 The Denver Post’s beer guide serves as your GPS to some of the best craft breweries, beer bars and bottle shops in the Metro Denver area. 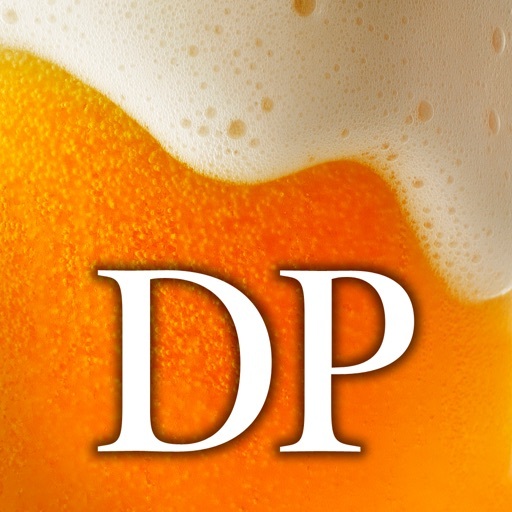 Names like Breckenridge Brewery, Great Divide and Dry Dock Brewing have joined legendary monikers like Coors when it comes to slaking the thirst of Coloradans as well as beer-lovers worldwide. We’ll tell you about all of those and throw in some of the secrets the locals crow about. There’s Yak and Yeti, brewed in a purported haunted mansion in Arvada. 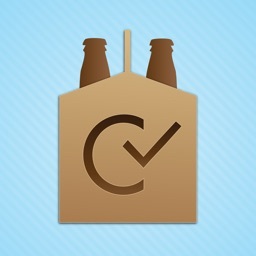 Or Crooked Stave, which has drawn lines of beerdrinkers 500 deep for release of its experimental beers. And Prost Brewing Co. where dunkels, altbiers and kolsches transport high-country visitors to a Munich beer garden. 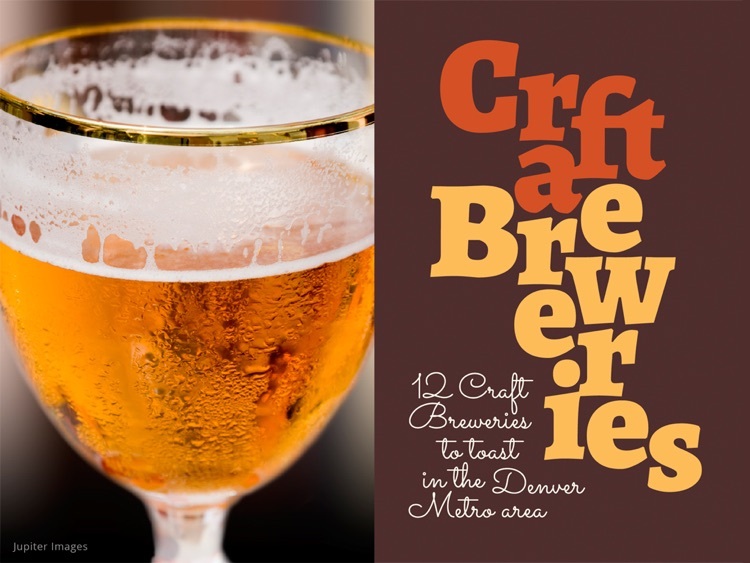 • Our recommendations to 12 must-stop craft breweries in the Denver Metro area. 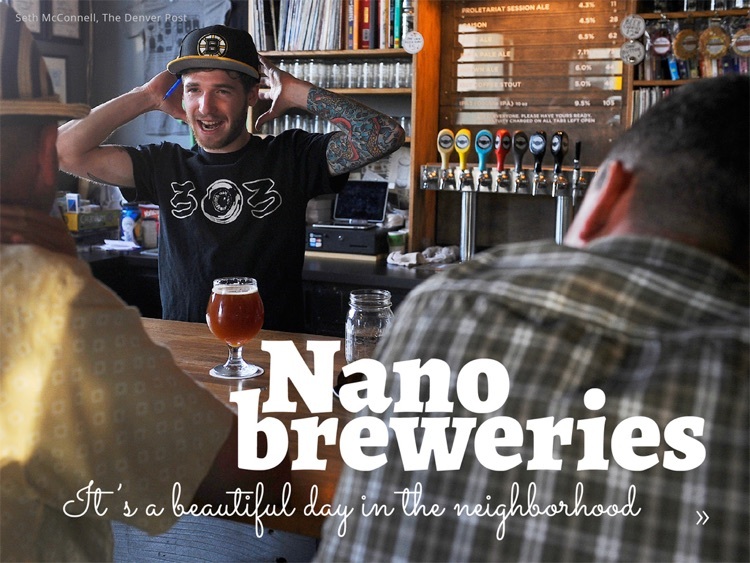 • A look at eight neighborhood nano-breweries in the metro area that tucked into colorful corners of the city. 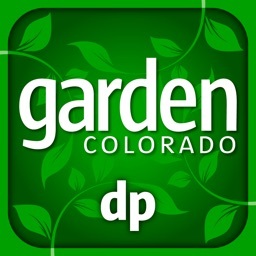 • The inside story on 10 of the state’s best beer patios from a deck perched on the banks of Lake Dillon in Summit County to the hops-covered trellises of the Boulder Beer Co.
• Five great beer bars, where you can whet your whistle and score some tasty grub. 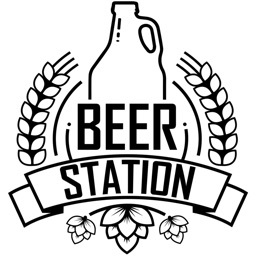 • A selection of bottle shops that offer a sophisticated array of craft beers from Colorado and many other states and countries. 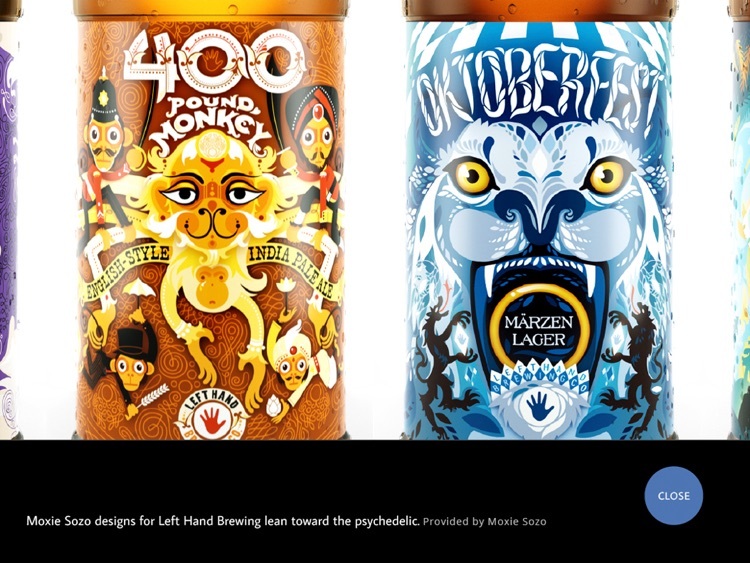 • An exploration of the bottle top of the line in beer-label art. 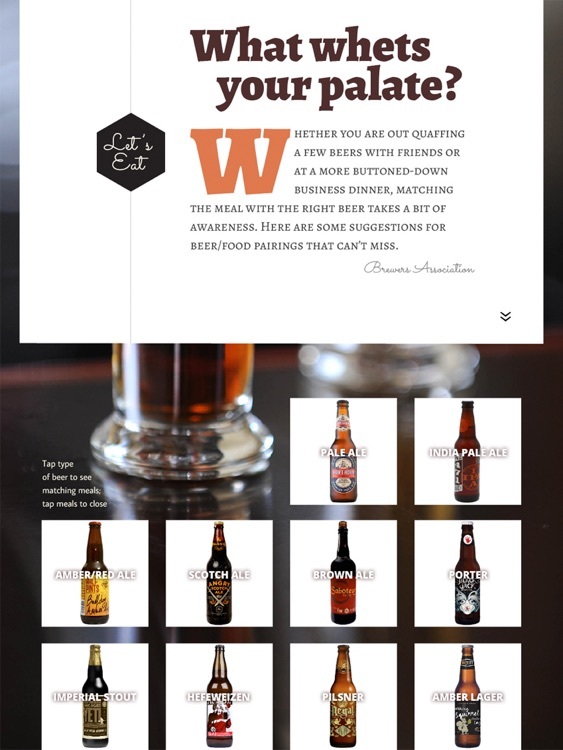 • An interactive to help you decide what meals go best with your favorite brews. 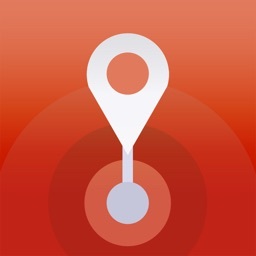 This app provides deep written content and the sizzle that comes with all of The Post’s digital publications: slide shows, videos, interactive maps and more. Our design is whimsical with easy to navigate access to other features such as a profile of Troy Casey, the man behind MillerCoors Hidden Barrel Project; a history of beer timeline and a story about Blue Moon Brewing’s Sandlot brewpub at Coors Field, the home of the Colorado Rockies. What goes better than beer and baseball?